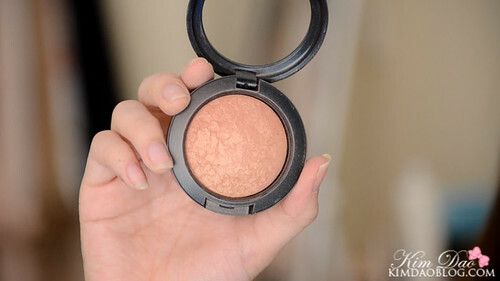 Today I'm going to be reviewing the MAC Mineralize Blush in Warm Soul. I got this blush when I went to San Francisco for about $15! (Which is super cheap compared to Australia, it's more than double the price here :( ) I really wanted a blush from MAC but didn't know which one. I like natural blushes since they go well with almost everything and you can wear it everyday! This one is my first MAC blush and I am absolutely loving it! I just love how natural it looks!